Posted on July 30, 2016 Posted in Ice-cream cake	. 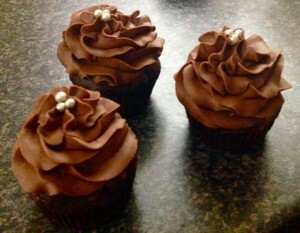 You would have noticed I do tend to opt towards chocolate for mouse or tart filings if you frequent my website often. 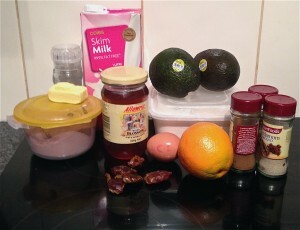 For something a little different I wanted to trial Avocado in this context. 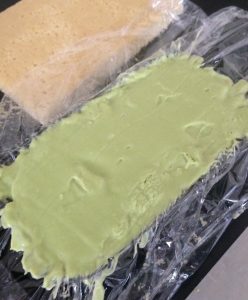 Similar to banana, when avocado is frozen and blitzed it resembles a very similar texture to ice-cream. Therefore I decided I would make an avocado ice-cream but also incorporate complementary flavors. 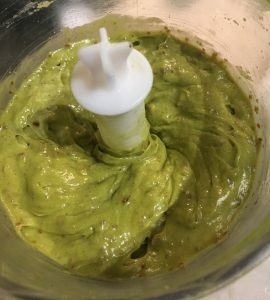 Thus the lime and coconut, which work very well with the avo as well as being best buddies in flavor profiles as they are. 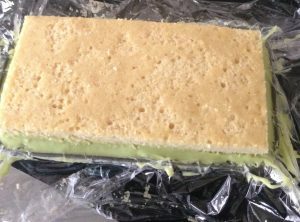 To take the ice-cream to the next level I decided to make a thin sponge cake to sandwich the ice-cream in. 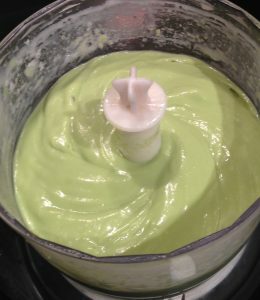 This is where I came up with the idea of making a lime and coconut sheet cake. 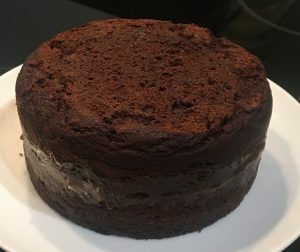 After a few tweaks I ended up with the below recipe that is quite moreish and a great alternative to a high saturated fat cake. 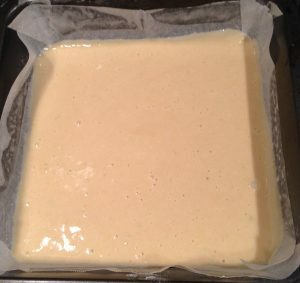 Pre-heat the oven to 180c degrees and line a 30 x 30cm cake tin with baking paper. 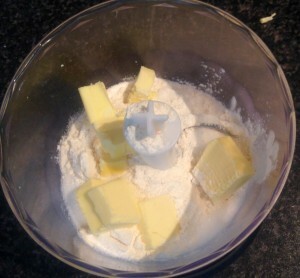 Place all the cake ingredients in a bowl and using electric beaters whisk for 60 seconds on a low speed. 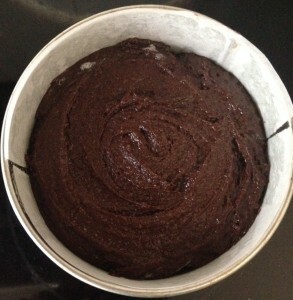 Pour the mix into the tin and Bake for 10 minutes. 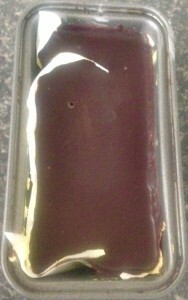 Invert onto a cooling rack and leady aside until cooled. 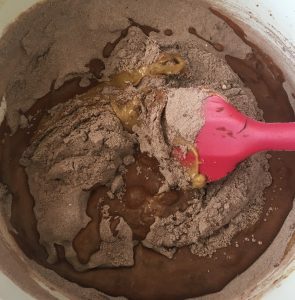 Meanwhile make the ice-cream but placing all ingredients into a food processor and blitz until the mix is creamy and smooth. 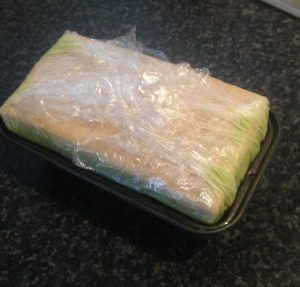 Place in the freezer for 30 mins to slightly harden. 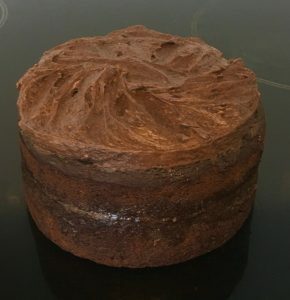 Line a 10cm x 15cm cake tin with plastic wrap and cut the cake into 2 10cm x 15cm pieces. 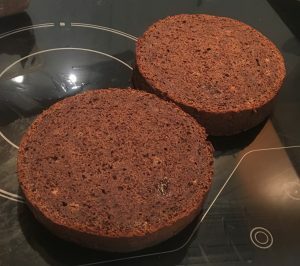 Trim the first cake piece to fit snug into the base of the cake tin and place in. 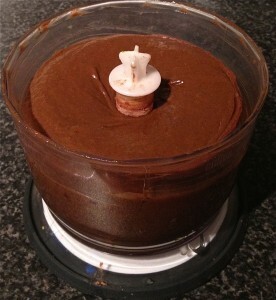 Spoon the ice-cream mix ontop of the cake layer. 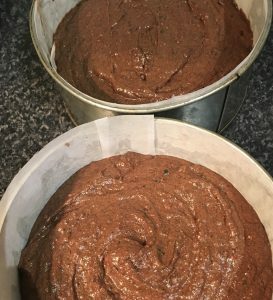 Push down the second cake layer to secure and wrap the overlapping plastic wrap over the cake tightly.Place in the freezer to set for 3 hours. 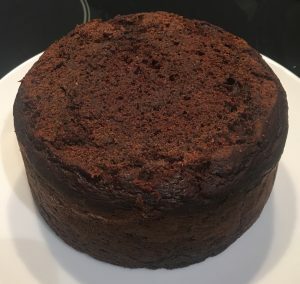 Remove the cake from the tin by pulling the plastic wrap and inverting the cake onto a plate. 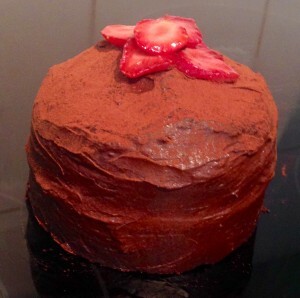 Top with some dusted icing sugar and serve. 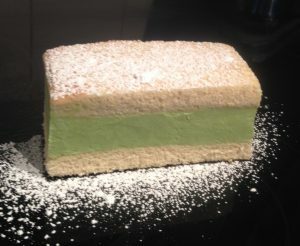 Tags: avocado, coconut, Coconut Lime Avocado Ice-Cream Sandwich Cake, ice-cream, lime	. Posted on September 21, 2015 Posted in Pies	. 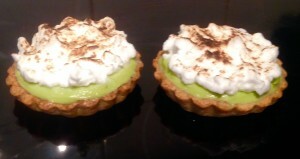 You may notice every now and then I dabble with incorporating avocado in my baking. Is it actually a great substitute for quite a few ingredients, in particular the more naughty baking ingredients. 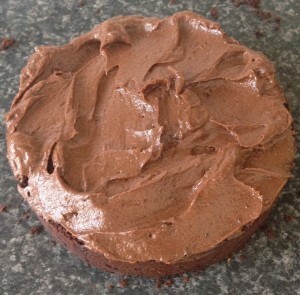 An example of past recipes include; Avocado Chocolate and Orange Mousse Tart or my healthily Guilt-free chocolate Icing . Though this recipe does have condensed milk, (which let’s face it it’s exactly healthy – but better than refined sugar) I have used avocado as the lemon tart filling. 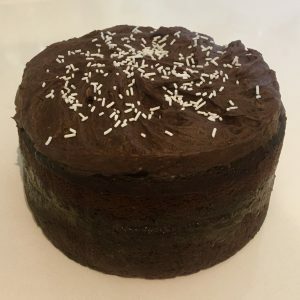 So instead of the sugar dense lemon curd and/or mountain of sugar in the traditional filling (along with flour and who knows what in mass produced products) you are eating nutritional vitamin rich healthy fats. 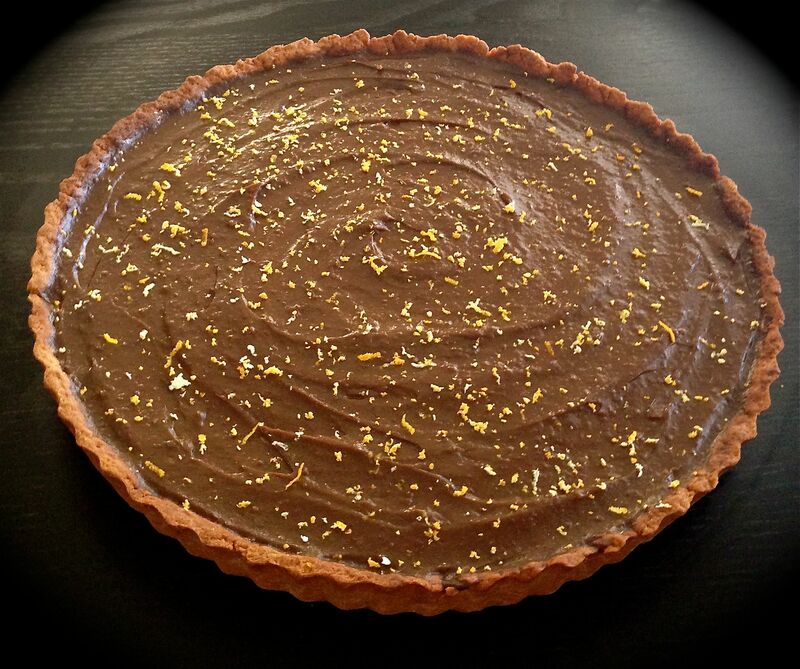 As so much lemon juice is used in this recipe you don’t taste the avocado, it literally taste exactly like a lemon tart. 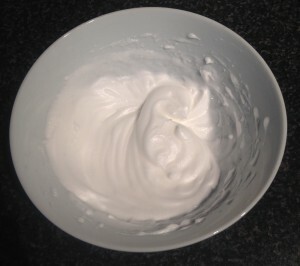 To complete the treat I have whipped up some meringue and placed on the top with just a dash of sugar to keep with the lowish (lower than usual) sugar trend. Add 40g of water and process until the mix resembles dough and comes away at the sides of the bowl. 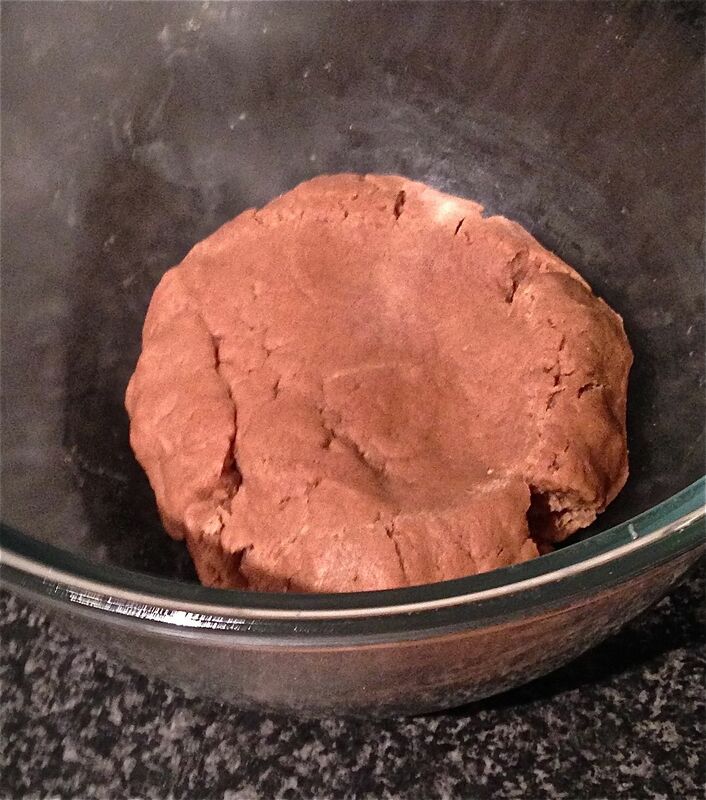 Knead the dough for a minute then divide into 6 balls of 60g each. 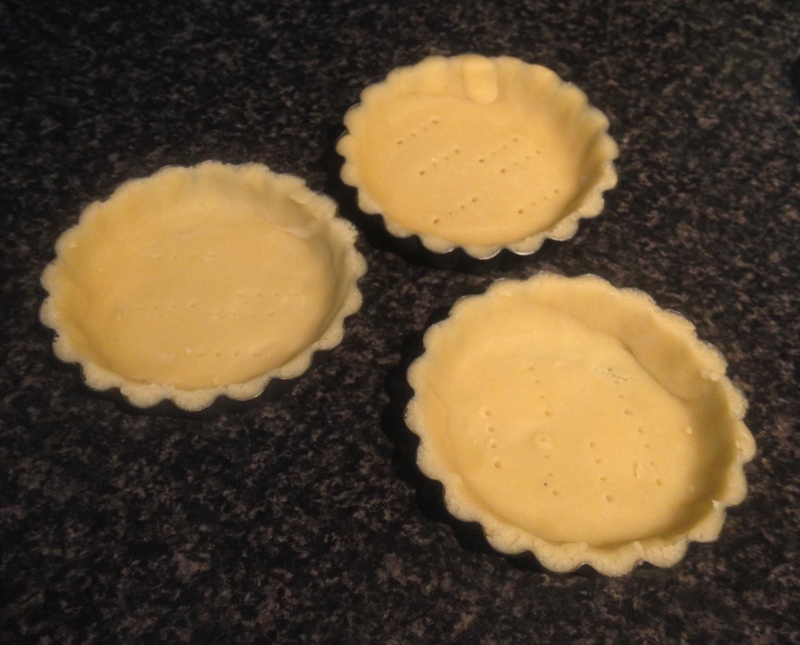 With a rolling pin roll the balls into disk shapes and place into 6 small (3 tbsn capacity) tart cases. Prick the pastry with a fork a few times on the base and place the tarts in the fridge for 30 minutes. After 30 mins place some rice or baking weights onto baking paper and add to the center of each tart case to weight down the rise of the pastry base while cooking. 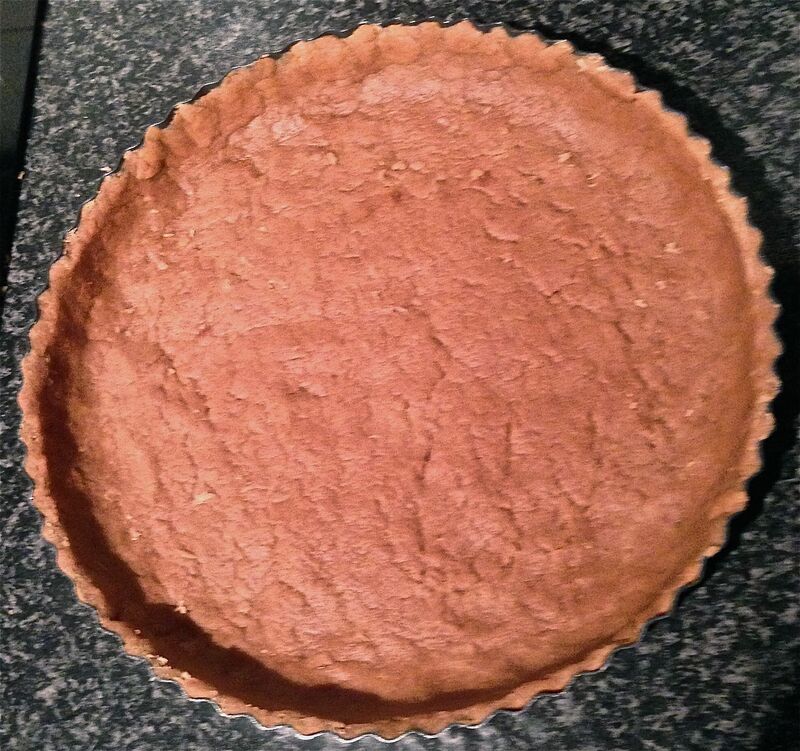 Remove the baking paper and weights and bake in the oven for a further 8 minutes or until the tart shells are slightly golden brown, set aside to cool. 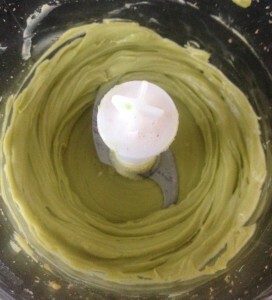 To make the filling place the avocado, condensed milk and lemon juice in a food processor and blitz until silky smooth. 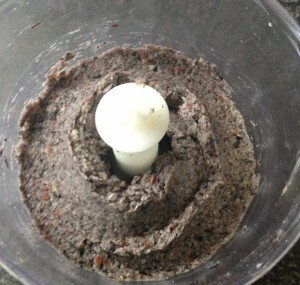 Spoon the mix into the cooled tart cases and place in the fridge for 30 mins to set. 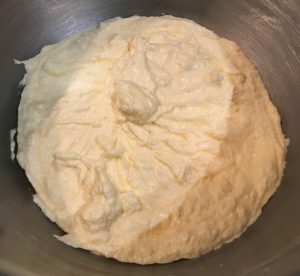 With electric beaters whisk the egg whites on medium until soft peaks form. 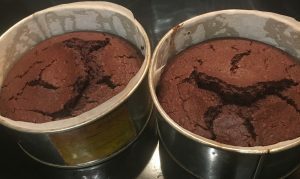 Increase speed to high, while beating in the sugar until thick peaks form. 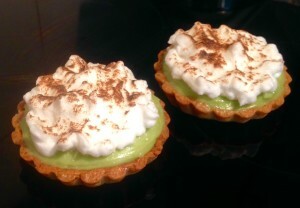 Spoon the meringue on top of the pies and blow torch the meringue until golden brown on top, serve. Tags: avocado, lemon, Lemon Avocado Meringue Pies, Meringue Pies	. 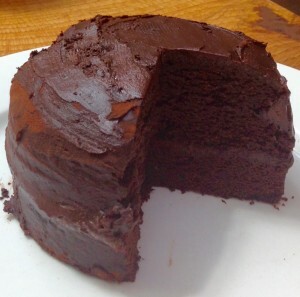 Posted on March 16, 2015 Posted in Slice	. You may notice that I bake every few months with avocado as an ingredient, where it’s not generally the hero ingredient but a substitute for naughty ingredients (think butter, oil, thickener etc). 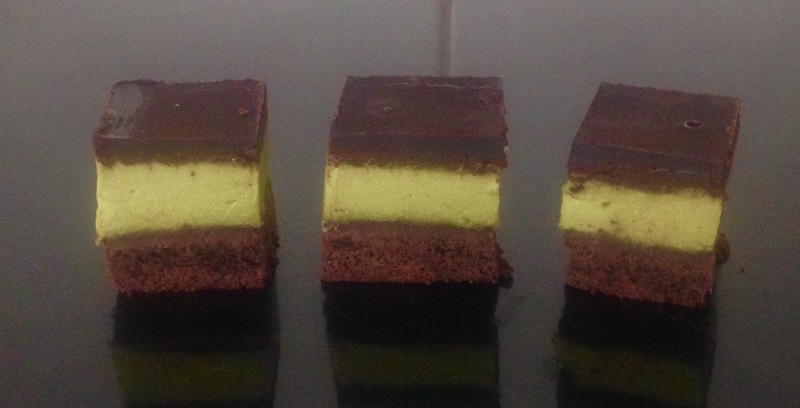 This is mind, I decided that I would make a common flavour pairing slice (peppermint and chocolate) and turn this into a less guilty version. 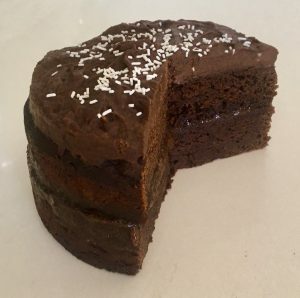 If I added in avocado and used cocoa powder instead of adding in chocolate I could cut out primary refined processed elements and make the recipe more wholesome-friendly. 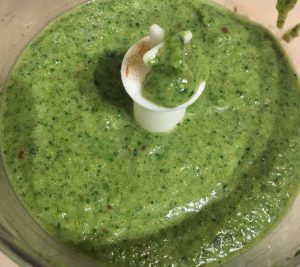 Of course it did take quite a few tweaks along the way to get to this final recipe but I am actually really happy with this one. 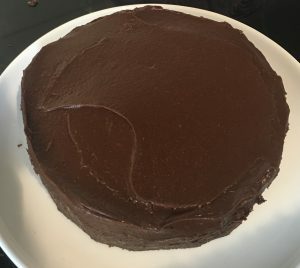 It’s super simple, doesn’t need to be cooked, not too sweet but still tasty and does the 3pm treat trick. 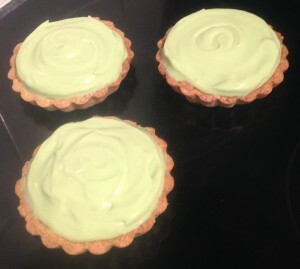 How I see this recipe – think mint slice biscuits but a much nutritious version. 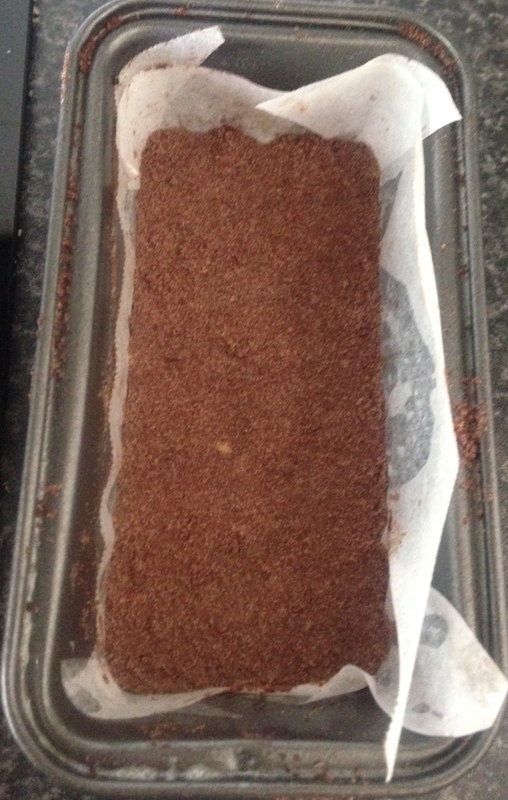 Pre-heat the oven to 180c degrees and line a 20x20cm cake tin with baking paper. 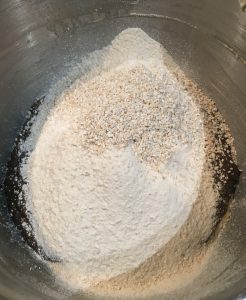 Place all the base ingredients into a food processor and blitz until the texture resembles fine crumbs. Spoon mix into the prepared cake tin and flatten with finger tips. Bake in the oven for 15-18 minutes until cooked then set aside to cool. 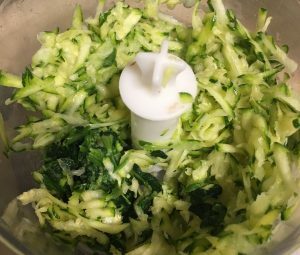 Place all the filling ingredients into the food processor and blitz until smooth and creamy. 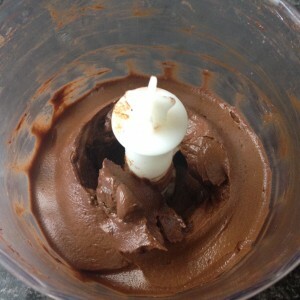 Spoon the mix over the chocolate base, smooth with the back on a spoon and place into the freezer for 20 minutes. 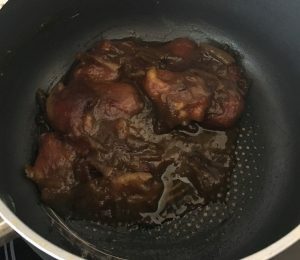 To make the topping place all 3 ingredients into a saucepan on a medium heat on the stove and stir until the mix boils and the sugar has melted. 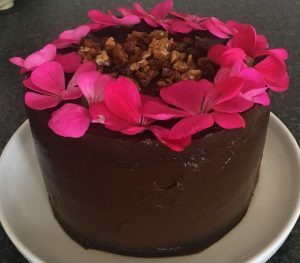 You should have a glossy consistency. 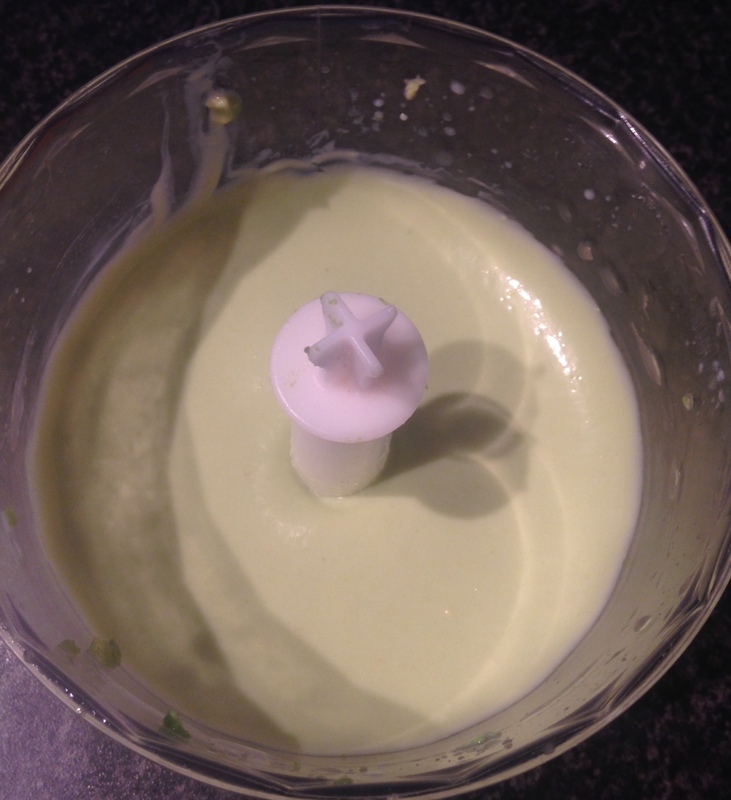 Allow mix to cool slightly then pour over the avocado filling. 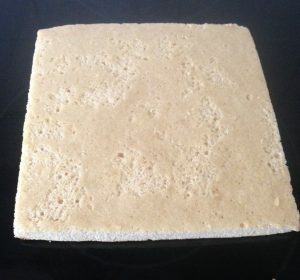 Using the back of a spoon spread and smooth for a flat top. 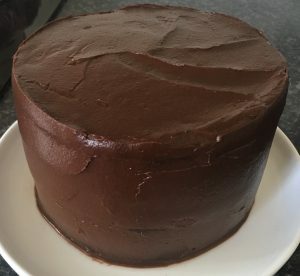 Place in the freezer for 20 minutes, cut with a hot knife and enjoy. Tags: avocado, Chocolate Avocado Peppermint Slice, peppermint, slice	. Posted on July 6, 2014 Posted in Tarts	. Creamy and rich chocolate mousse that is scrumptious, made of fruit and is free from sugar, cream and butter…you have to be kidding right? Wait don’t click off this post, its true I promise! 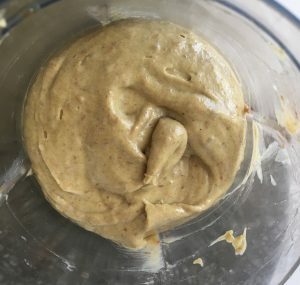 Not only that, this recipe is actually healthy for you, seriously! 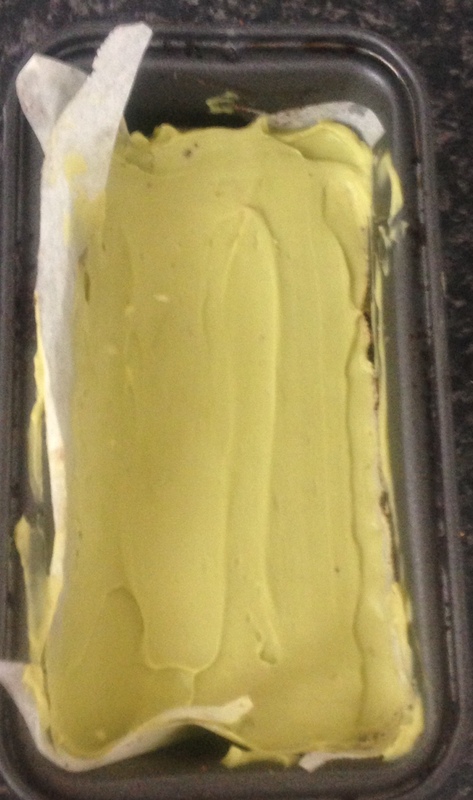 Pre-heat the oven to 175c and spray a tart tin with oil. 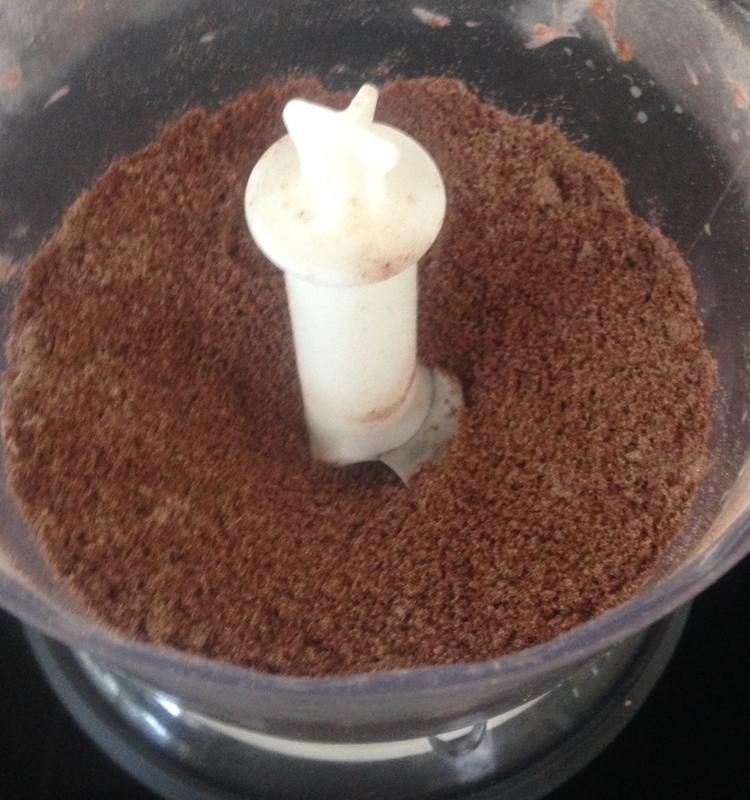 Place the flour, salt and cocoa powder into a food processor and pulse a few times to mix. Dice the butter into small pieces and process until combined. 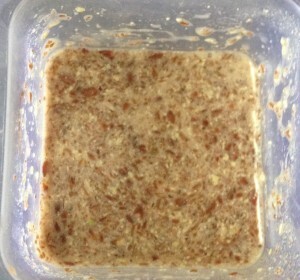 Add the egg, honey and milk and process until combined. 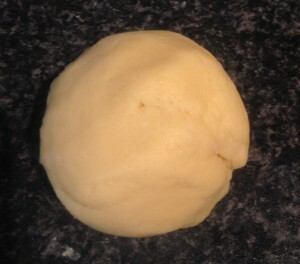 Wash hands and turn dough out onto the bench and kneed into a ball onto baking paper. 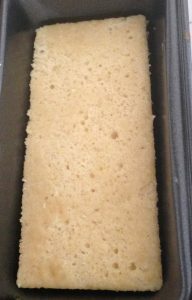 Using a rolling pin roll the dough into a circle shape and place into the tart tin. 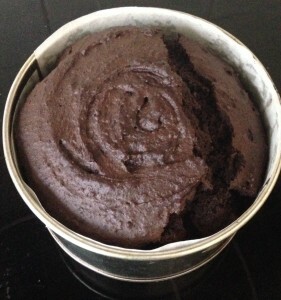 Place the tin into the fridge for 20 mins. 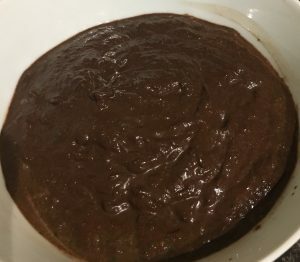 Place the dates into boiling hot water in a bowl and let sit for 10 minutes. 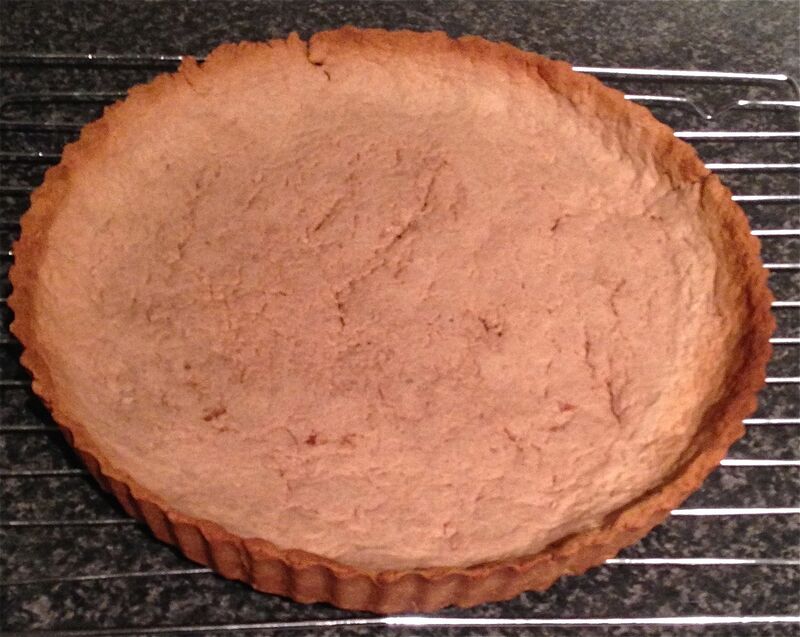 Blind bake the tart shell (place baking paper and rice on top of the tart shell to stop the pastry rising). Place the tart shell in the oven and cook for 20 mins. 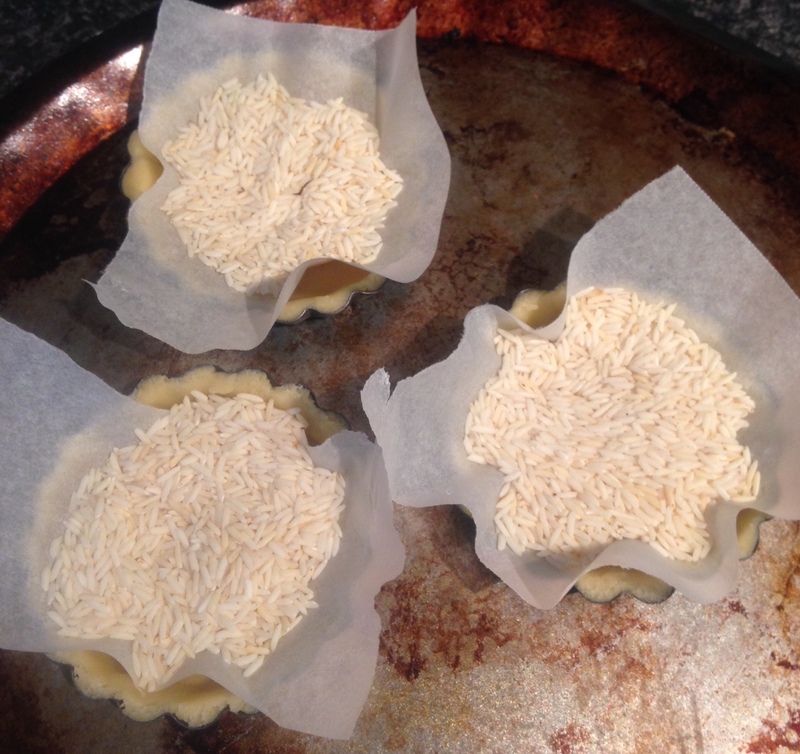 remove the rice and bakng paper and bake for further 5 mins or until the pastry sides have browned. Once the tart is cooled place on a cooling rack until cooled. 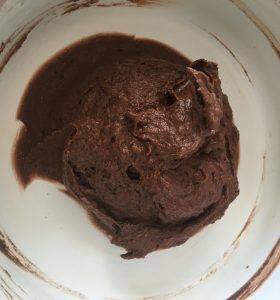 To make the mousse place the drained dates, avocado, orange zest, juice, cocoa powder, honey, cinnamon, cardamom and mixed cloves into a food processor and process until smooth and combine. 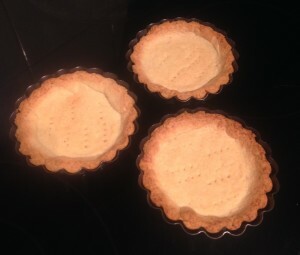 Spoon the mousse into the cooled tart shell and flatten the top. 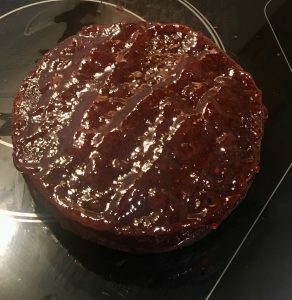 Place in the fridge to set for 1 hour minimum. For best results make the day prior and leave overnight in the fridge, letting the mousse really set. 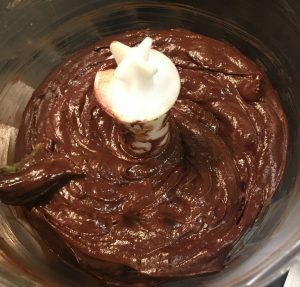 This will thicken the texture of the mousse making it hold its shape for much longer, especially when slicing and platting up. 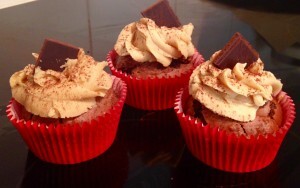 You can decorate with some additional grated orange zest or sift some extra cocoa powder. Tags: avocado, Avocado Chocolate and Orange Mousse Tart, dates, healthy chocolate mousse, jaffa, orange, spices, sugar free	.